Charlotte graduated from the University of Manchester with a degree in History of Modern Art. After 2 years working at Robert Holden Ltd, the longest established firm of fine art agents in London she joined Condé Nast where she worked in the advertising team across Vogue, Tatler, GQ and House & Garden. 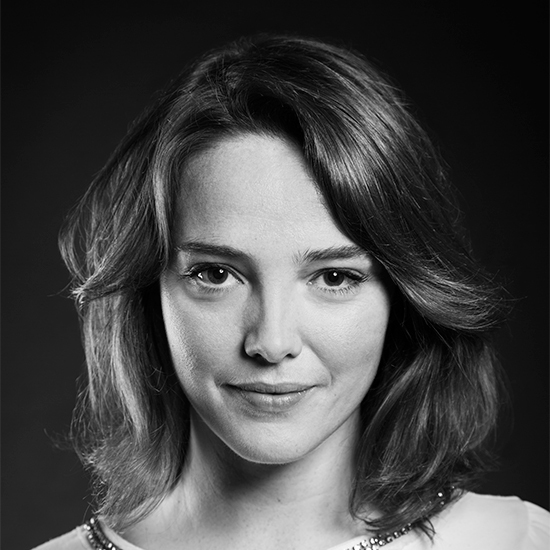 She joined Breitling as PR and Marketing Manager in 2010 and the Massey Partnership in 2013.